“Go confidently in the direction of your dreams. Live the life you've imagined!" Hi! I'm Dr. Puja and I have long been a student of human potential. I have spent the last 15 years in practice as a nutrition-based chiropractic physician specializing in functional nutrition, amputation and traumatic brain injury recovery and human potential neurological optimization. "I believe that healing begins at the cellular level." Our world has become truly toxic and it is up to each and every one of us to empty the bucket of our body faster than it is filled. I love creating customized programs for my health participants that are now based on an individual's own "Genetic Blueprint". Whether you have a specific diagnosis or simply have not found answers to your complicated dis-ease, I am here to guide you in your path towards health empowerment. 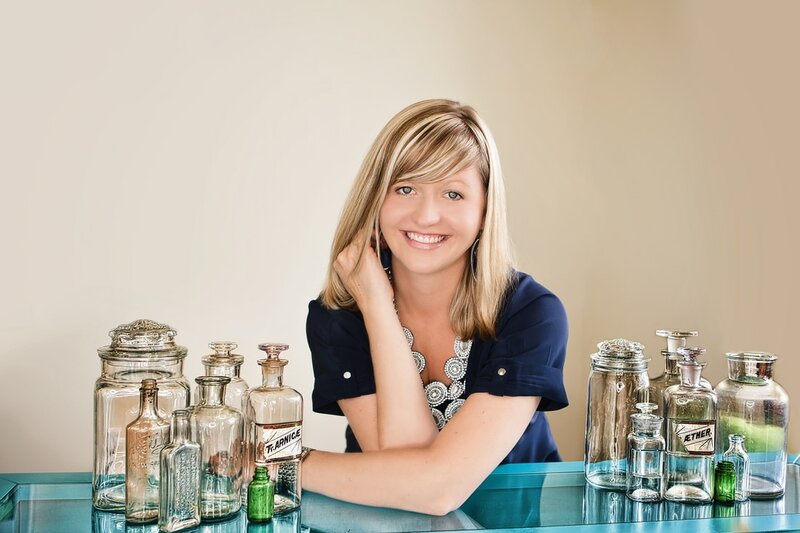 "I facilitate health warriors in reaching their God-given potential." Dr. Puja's ... "School of Thought"
"Healing begins at home with the choices we make each and every day that either alter our epigenetics for the positive or the negative and helping individuals learn to steer their bodies in the direction of increased vitality." I enjoy witnessing true cellular healing in my health participants as they regain neurological homeostasis. When I'm not empowering others to heal, you will find me cooking botanical-based dishes, working in our garden, walking our dog, doing yoga or playing with our amazing 10 year old and wonderful husband or reading and studying human potential! I look forward to meeting you soon! • Skin Care for Athletes -Interview with Dr. Puja Wentworth on cellular inflammation, cellular toxins in athletes. 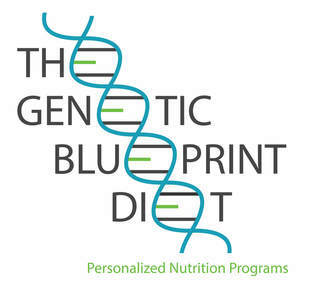 What is The Genetic Blueprint Diet? Have you spent many hours wondering about what what your future health holds? Have you wished you had a “genetic blueprint” but thought you would never know? ​We will analyze your genetic raw data and create a custom blueprint of data for you to to be empowered in preventing disease processes. We will also recommend specific dietary regimes, supplementation recommendations and fitness style specific to your genetics.